Chloë Bass is a conceptual artist working in performance, situation, publication, and installation. Chloë has received commissions from LUMEN, the Culture Project’s Women Center Stage Festival, the Bushwick Starr’s Bushwhack Festival, and 3rd Ward’s Moviehouse. She has received residencies from the Bemis Center (Omaha, Nebraska), POGON (Zagreb, Croatia), D21 Kunstraum/5533 art space (Leipzig, Germany and Istanbul, Turkey), and Eyebeam (New York). Recent work has been seen at the Neuberger Museum, Momenta Art, Künstlerhaus Stuttgart, Flux Factory, Kunstkammer AZB (Zürich), Akademie Schloss Solitude, Exit Art, Contemporary Art Institute of Detroit, ITINERANT Performance Festival, Glasshouse, Panoply Performance Laboratory, and Agape Enterprise, among others. Selected profiles of her work have appeared in BOMB, Entorno, ArtInfo, Art Observed, and Hyperallergic. 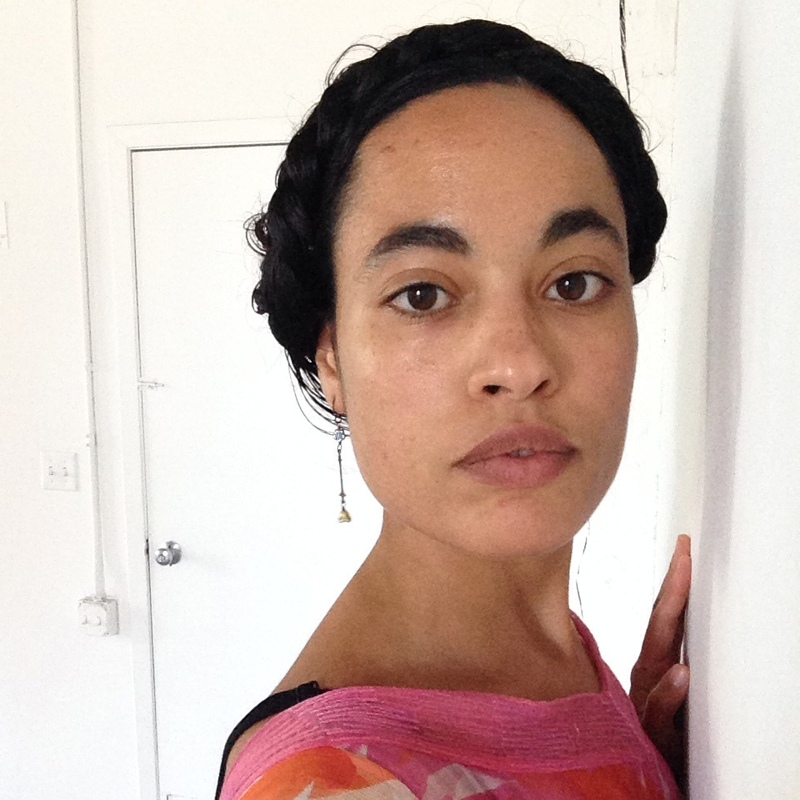 She is a the recipient of a 2013 Fellowship for Utopian Practice from Culture Push and a 2011 & 2012 Rema Hort Mann Foundation Individual Artist Grant Nominee.